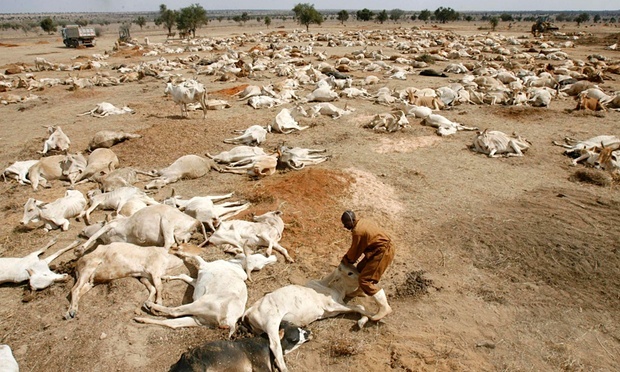 The Big Wobble: El Nino and drought brings Zimbabwe to it's knees...Parched pastures causing the deaths of thousands of cattle across the country. Zimbabwe's dam levels have fallen to 42 percent following a devastating drought that has left millions in need of food aid and local councils rationing water, Vice President Emmerson Mnangagwa said on Friday. 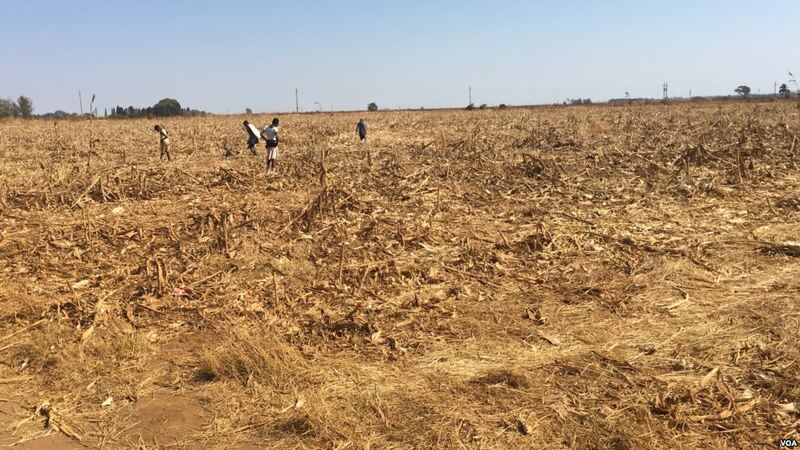 The worst affected are people in the rural areas, where some boreholes and small dams have dried up, Mnangagwa said at the launch of an emergency drought response programme in Harare. "In Zimbabwe, the drought has resulted in record low dam levels, with the national average dam level being 42 percent at a time of the year when it is usually 50 percent," Mnangagwa said. "Ground water levels have also not been spared." The two biggest cities, Harare and Bulawayo, last week started scheduled water cuts. When facing drought in the past, Dlomo would have moved his cattle to another neighbouring region with more rainfall. But this time the drought is widespread, he said. “We cannot move our cattle anymore. There is no grass everywhere,” Dlomo said. According to the agriculture ministry, Zimbabwe is experiencing its worst drought since one in 1991-1992 that killed more than one million cattle, reports the Zimbabwe Independent.